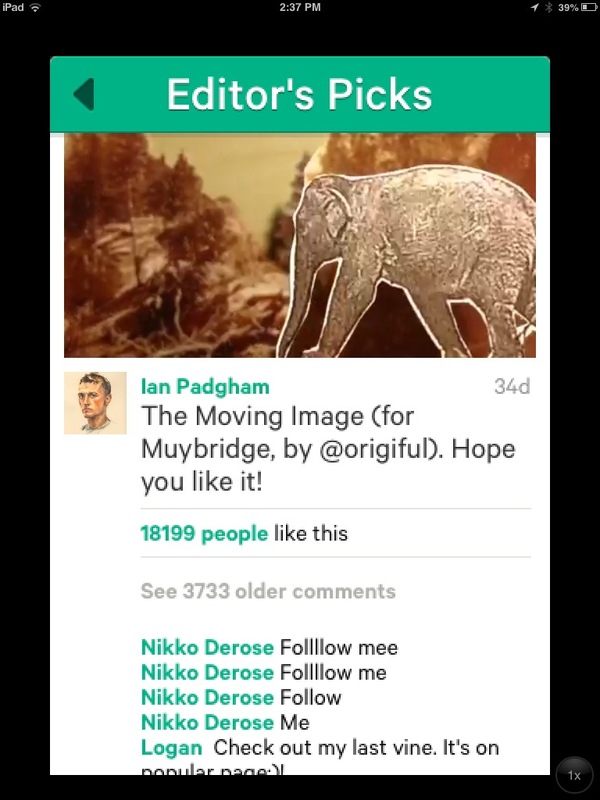 Vine is annoying – The Block TV™ "It's not just gaming..℠"
If you thought twitter spammers are bad. 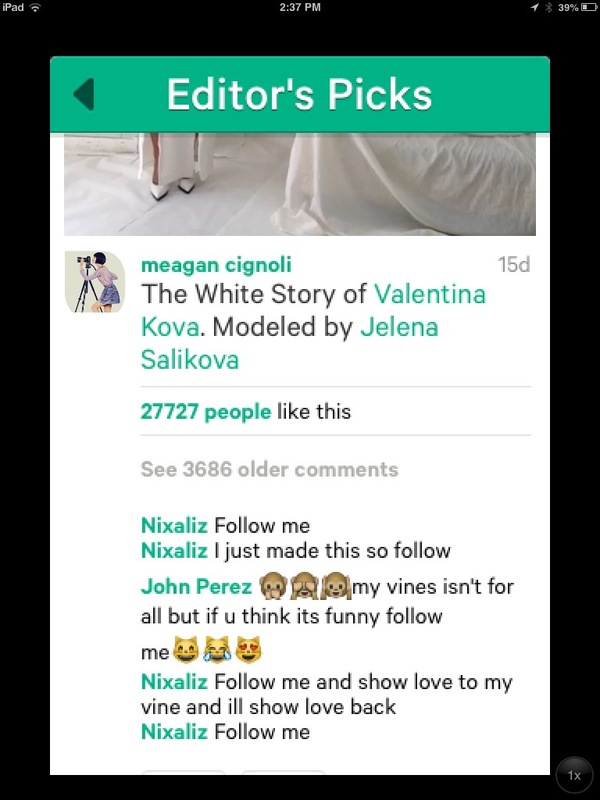 Try Vine always you get people saying “follow for follow” trying to rip off people’s success. You think they would try to make something creative enough to get followers. But, no they have to spam and it gets annoying I just want to see what’s new so I come across lots of interesting vines like Eric Dunn very funny guy. 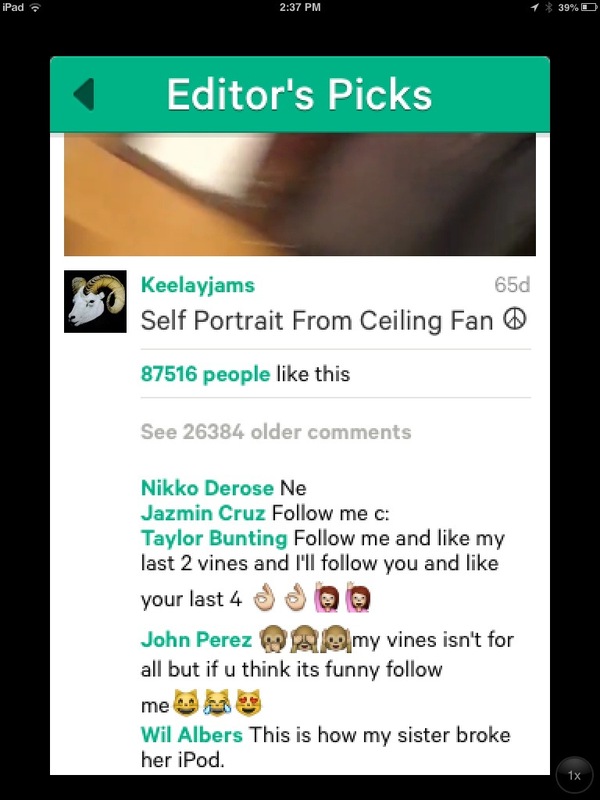 His vines are always fresh and different. Chris Dilia and Will Sasso Madtv natives in vine as well. A few Musicians and other artists some stuff is cool to find. But most of the time you get these idiots. They should be more creative instead of being annoying trying to get followers. ← Raptr has the worst community. September 3, 2018 admin Comments Off on YouTube is shady!